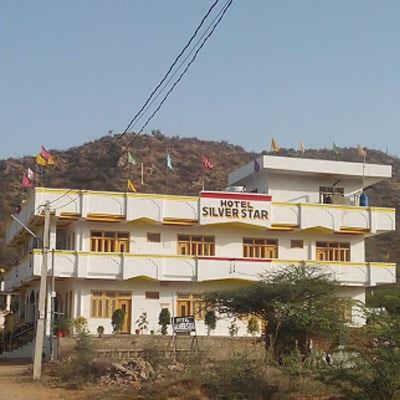 Отель Hotel Silver Star Pushkar находится в городе Pushkar. Located in Pushkar, 700 metres from Pushkar Lake, Hotel Silver Star Pushkar boasts air-conditioned rooms with free WiFi. Guests can enjoy the on-site restaurant. Free private parking is available on site. Rooms have a TV.